This shoot was such a great opportunity as a photographer. 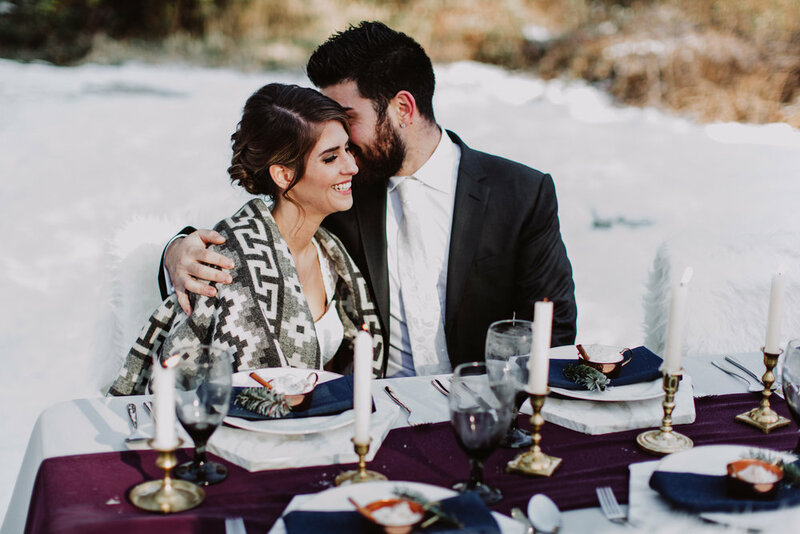 Valerie, from Pretty Things Rentals, made an appeal to wedding vendors, offering to collaborate through this styled session. 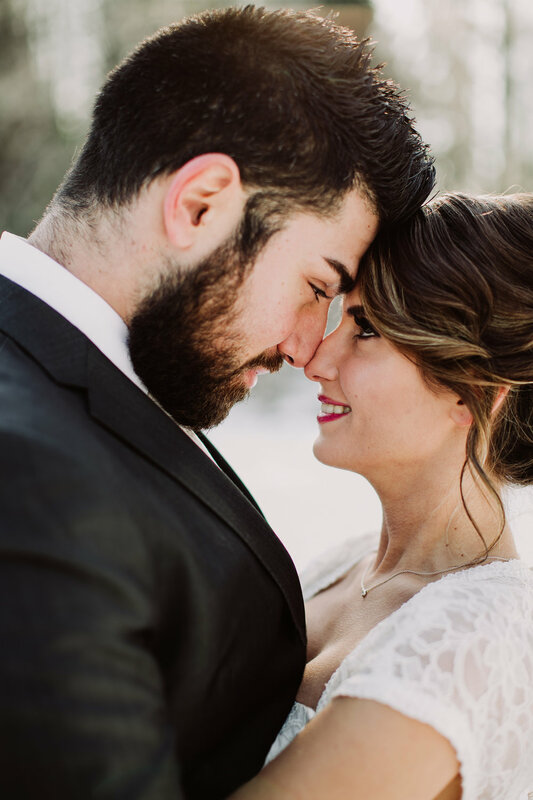 I immediately jumped on the opportunity to photograph some of their rental pieces as well as a real couple (Elena & Savva) who I commend for looking so natural in the cold snow! I also was able to work with the amazing, Carla Hawksworth who did the bride's hair and makeup. To check out more from Pretty Things Rentals and Carla Hawksworth, check out their websites at the bottom of the post! Enjoy!